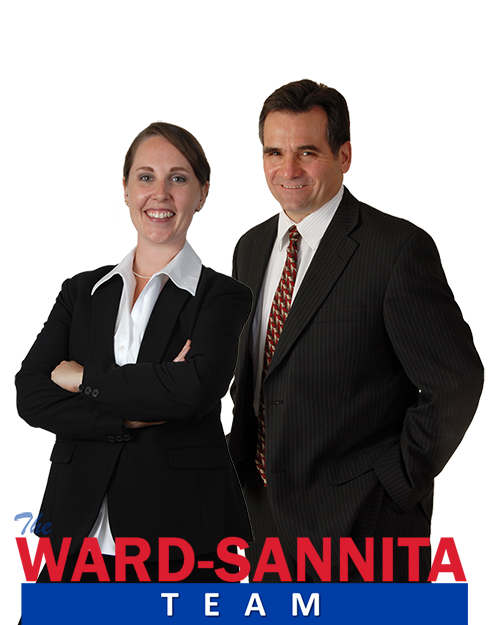 Welcome to the Ward-Sannita Team of RE/MAX Excels - Located in the the great Fox Valley area of Geneva, Illinois! For buyers there is detailed area and neighborhood information and a great Multiple Listing search page. For sellers we provide information and data to help you to ready your home for market and to list it so it sells. We specialize in the Fox Valley and Kane County Illinois real estate market including communities such as Mill Creek in Geneva, Batavia, all of St. Charles, and many other Chicagoland suburbs. Whether you are considering buying a home, selling a home or both, we know this area inside and out. So give us a call anytime - we're ready to help! We have many great listings - take a peek! Use for a Quick Search or set yourself up on Auto Pilot for your home search. Mark it your own! Market stats at your fingertips. Give it a try! We are an experienced team of professionals. View ABOUT US tab to learn more then tap on OUR LISTINGS to see which one is the best fit for you! We are an experienced team of professionals. View ABOUT US tab to learn more then tap on OUR LISTINGS to see which one is the best fit for you! Looking for more? Check out our Zillow reviews for Mark Sannita Team!